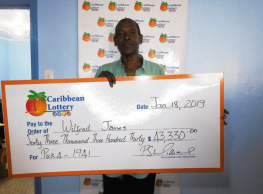 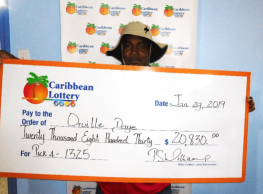 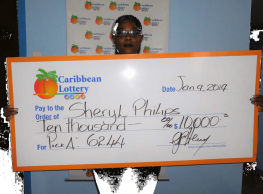 Basseterre, St. Kitts – January 18, 2019: M. Tyrell is Caribbean Lottery’s recent winner of $10,000 from the 5X Instant Scratch ticket. 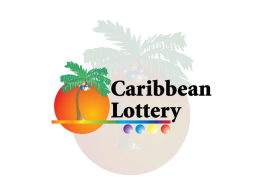 Playing Caribbean Lottery games is a part of Ms. Tyrell’s daily routine. 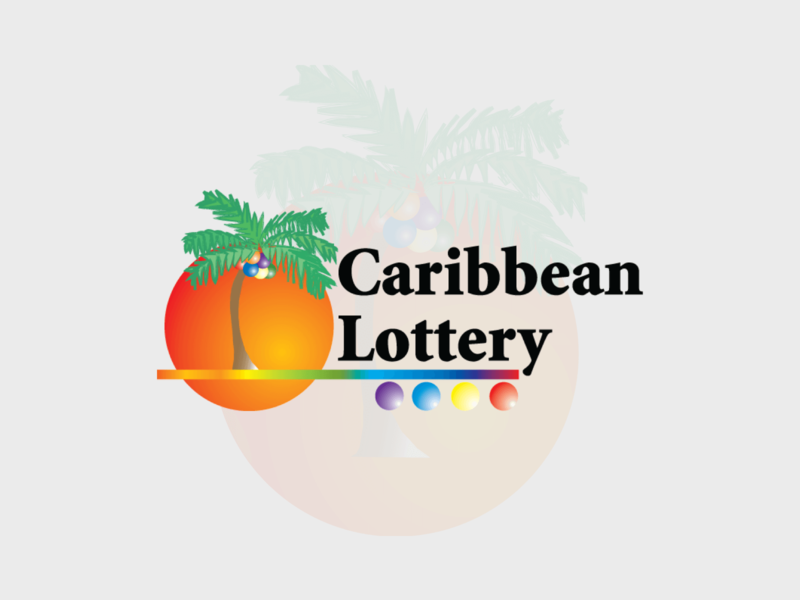 She has been playing the Caribbean Lottery games for as long as she can remember and is no stranger to winning, as she has previously won with Pick 3 and Pick 4.